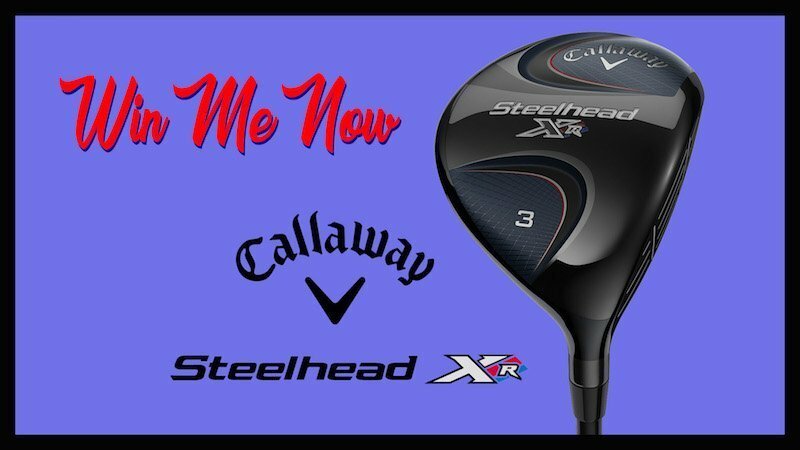 Earlier this week, the THP Review of the new Callaway Steelhead XR fairway wood was put up and if you missed that, you can check it out here. Everything you want to know about the new metal wood can be found there and in the THP Forum, users that have tested out the new line continue with the rave reviews. We want to put one in your hands, so THP and Budget Golf are having a little contest on Facebook. Signing up is easy and takes about 5 seconds and you might just be on your way to winning a brand new Callaway Steelhead XR Fairway Wood. Don’t forget that THPers always get a discount at Budget Golf, as the coupon is on the right hand side of page and gives you 15% off any item you choose including clearance items. Head over to the THP Fan Facebook page here and enter for yourself now. Good luck facebookers. This is a great giveaway! Great contest, thank you THP and Callaway for the opportunity.